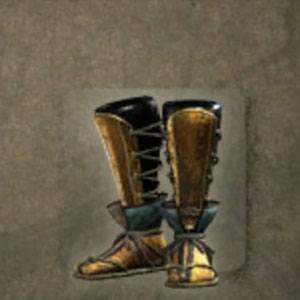 Vassal's Armor: Suneate is a Foot Guards in Nioh. provide excellent protection. This Tosei-gusoku armor was worn by the hereditary vassals of a warlord."